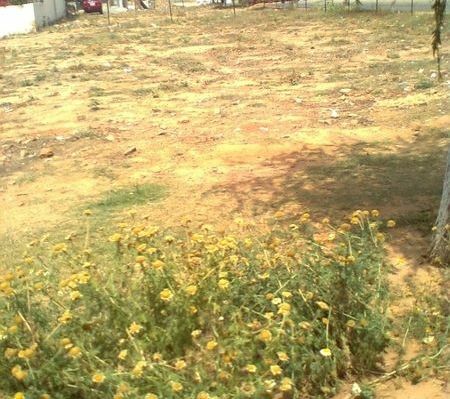 Available plot 250 sq. Yds. On 12 mts road north facing in suncity. 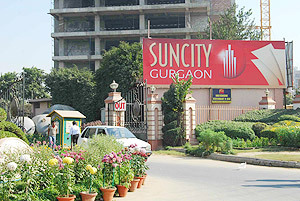 The suncity gurgaon is spread over 140 acres of lush green environs in gurgaon, Promising the best of international quality residential and commercial possessions. 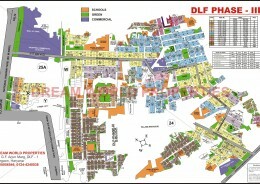 The magnificently planned township offers plots, Built up floors, Apartments, Penthouses, Shops, Etc. Offering all the best facilities that any township can boast of. It plans to provides exceptional amenities like – Clubhouse, Schools, Hospital, Shopping center and dispensary.It facilitates drip irrigation and water harvesting systems, Parks and jogging trails, Wide roads, 100% power backup, For group housing & commercial, Ample parking space and round-The-Clock security.